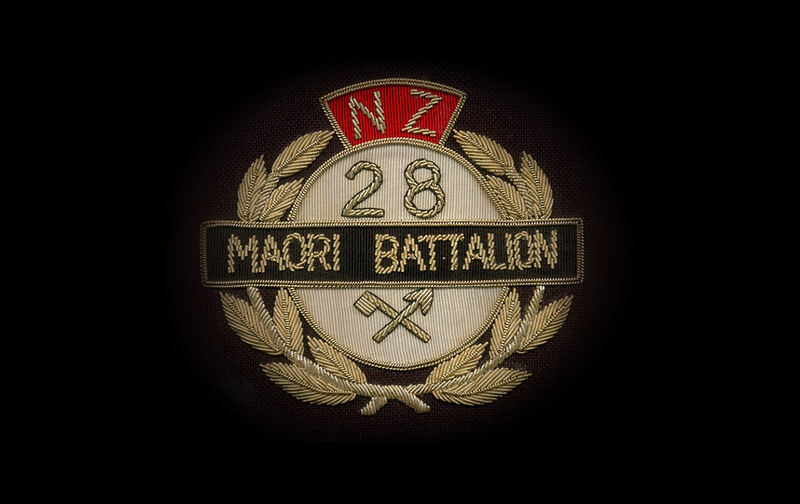 The sound recordings made at pōwhiri in January 1946 to welcome home the men of the (28) Māori Battalion, are the focus of a new online exhibition launched this week by Ngā Taonga Sound & Vision, Te Hokinga Mai o Te Rōpū Rua Tekau mā Waru. The broadcast of the Wellington pōwhiri for the men went out on nationwide radio station 2YA, so Māori listeners all over the country would have been able to hear that their men were finally back in Aotearoa on January 23, 1946. The broadcast was recorded on the waterfront on multiple, 16-inch, acetate discs (tape recording technology did not come into use until the mid-1950s), probably using equipment carried in the Broadcasting Service’s Mobile Recording Unit truck. 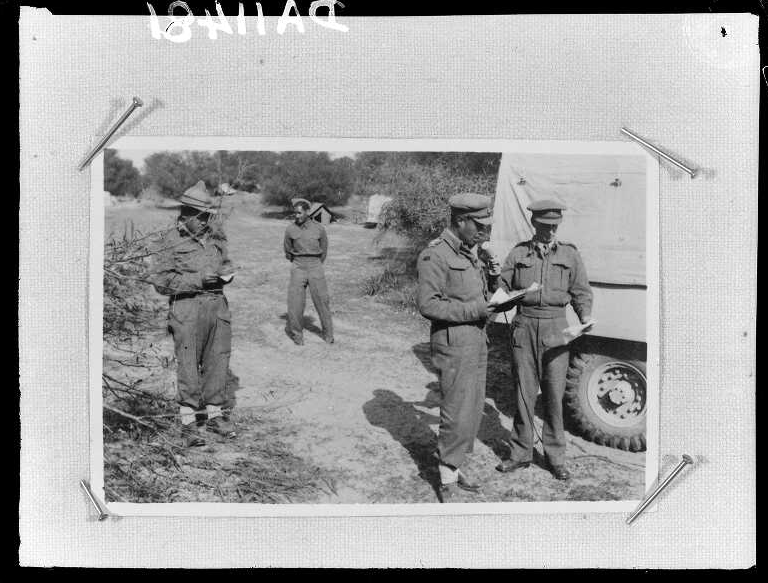 A Mobile Unit truck had also been in action during the war, travelling with New Zealand forces in North Africa and Italy. 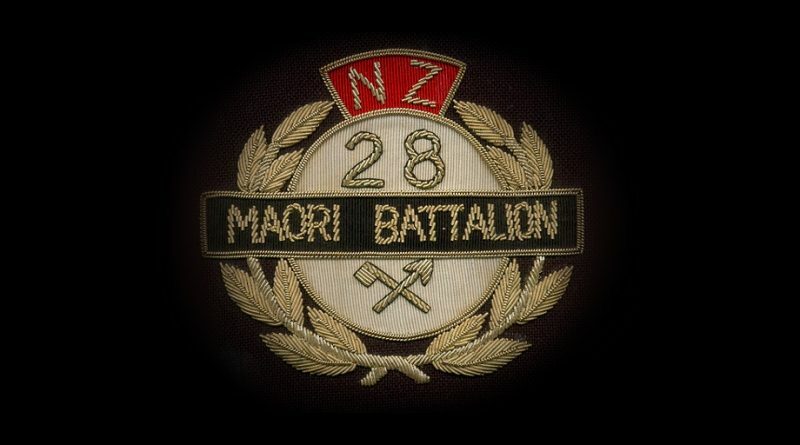 Many men of the Māori Battalion had already been recorded by its microphone, sending messages to whānau back home for the radio programme “With the Boys Overseas”, which was broadcast twice a week. – Leo Fowler: MS Reminiscences on the Mobile Recording Unit. 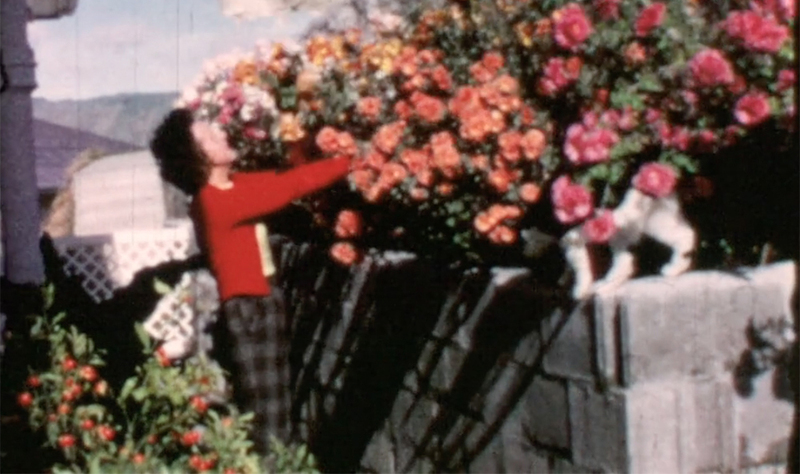 Ngā Taonga Sound & Vision collection. To record these events, a Presto portable disc recorder, similar to the one in the photo below, was taken on the plane and set up at the marae in Ngāruawāhia and Kaikohe. 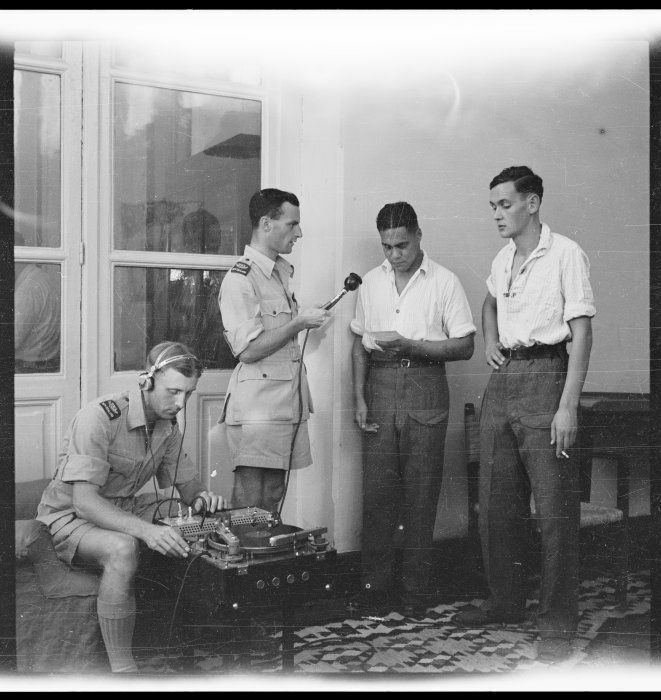 Repatriated New Zealand prisoners of war recording a message for family back home shortly after their arrival at 1 New Zealand General Hospital, Helwan, Egypt, during World War 2. From left: Charles Goodwyn Lewis (with recording equipment), John William Proudfoot (holding microphone), Sergeant Harry A Taituha, Private C A Petrie. Photograph taken by George Robert Bull circa 3 November 1943. Ref: DA-03223-F. Alexander Turnbull Library. 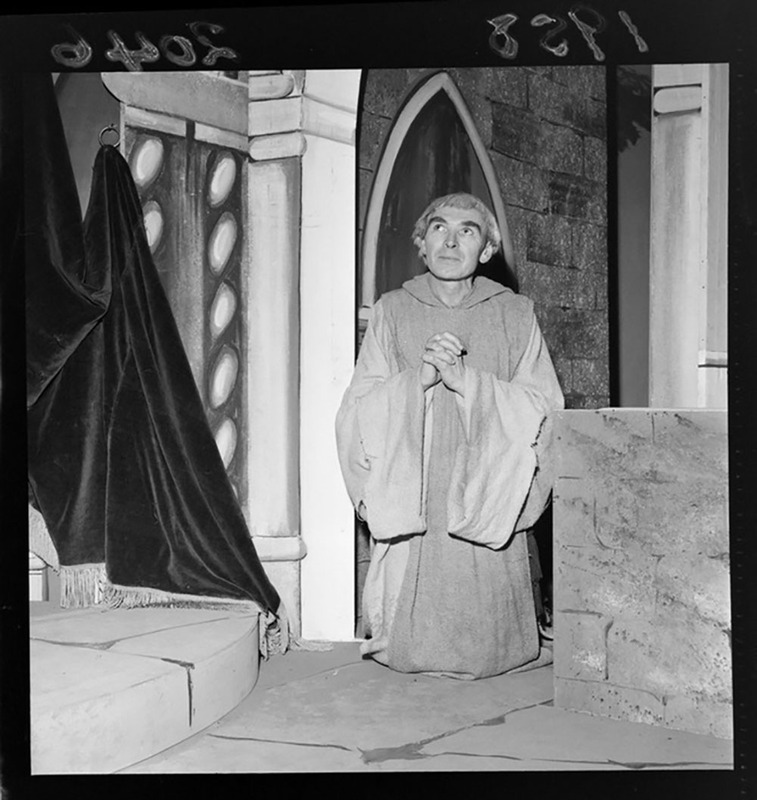 Listen to a selection of the recordings made in our online exhibition Te Hokinga Mai o Te Rōpū Rua Tekau mā Waru.